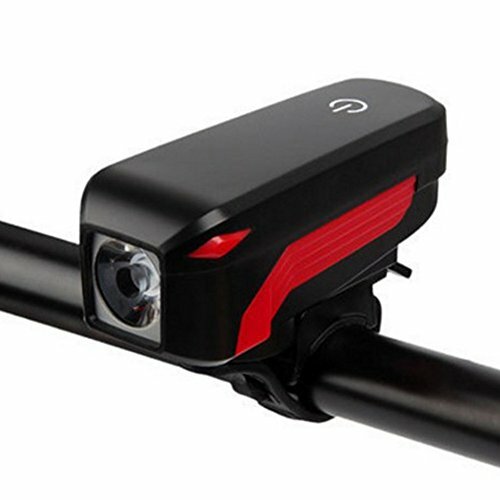 Super Bright Bicycle Headlight USB Rechargeable Waterproof LED Bike Light Touch Switch Light by Isguin at Joes V Cycle. MPN: 2018ISGUINSPORTBK611. Hurry! Limited time offer. Offer valid only while supplies last. Features: Using T6 LED and 350LM provide you with maximum visibility and extra safety. Four lighting modes from high to low mode meet all your needs.